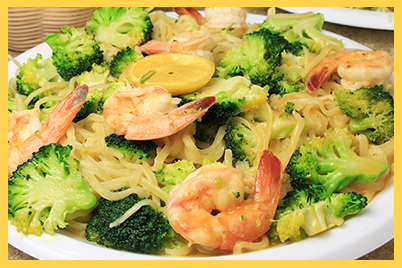 Since 1996, Strombil's has been making authentic Italian food the traditional, old-fashioned way. 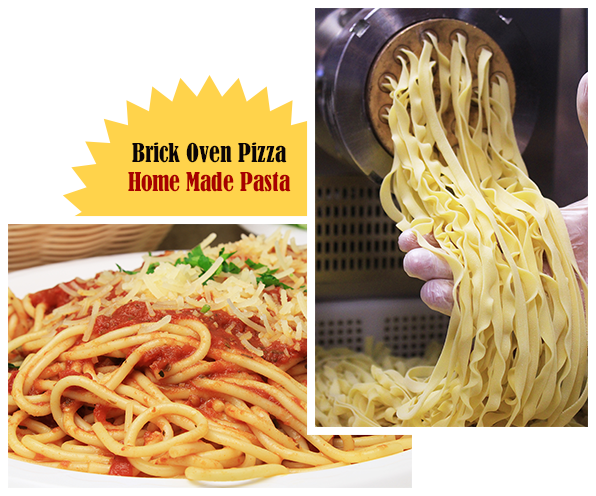 Our pizza is cooked to perfection in our brick oven and our pasta is fresh and homemade. Order today and enjoy the great taste of Italy close to home!